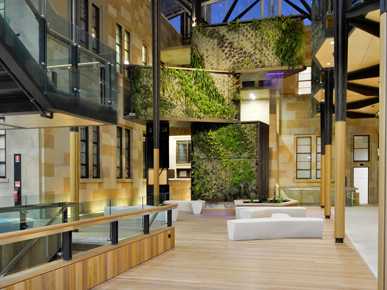 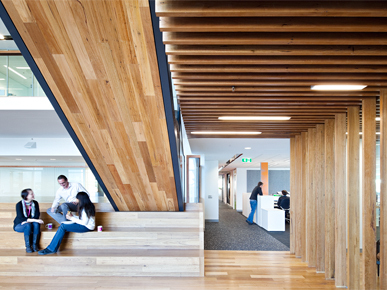 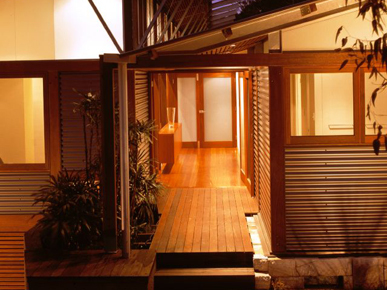 Recycled Timber For Contemporary Design. 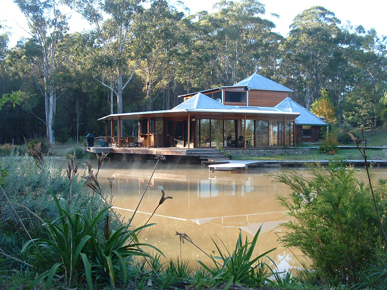 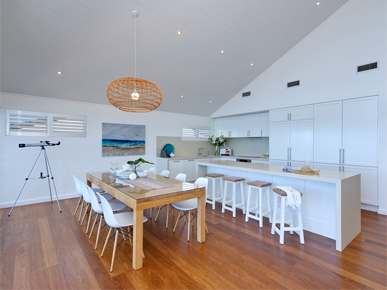 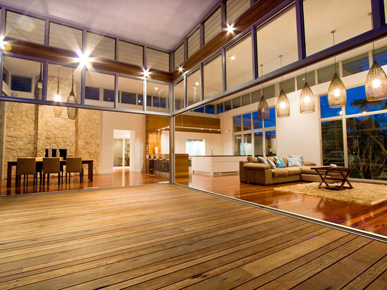 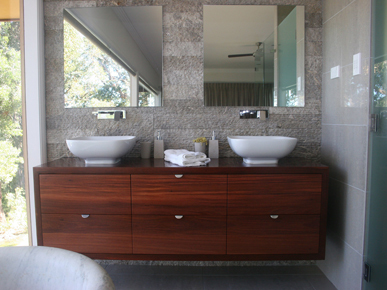 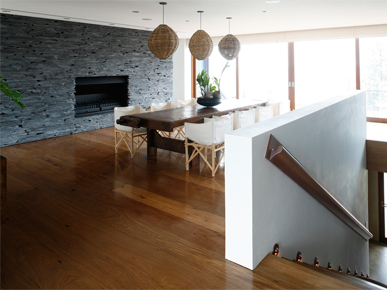 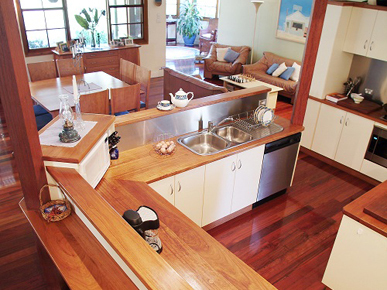 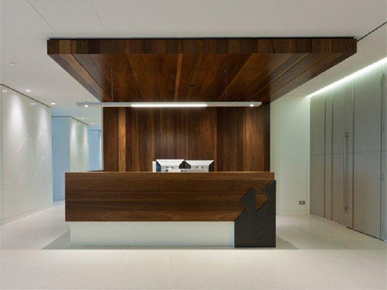 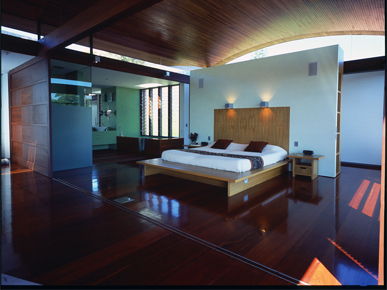 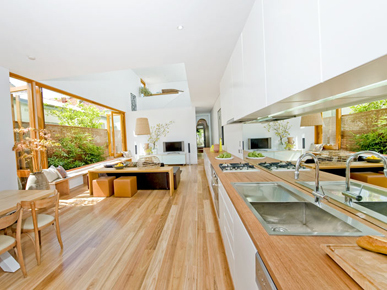 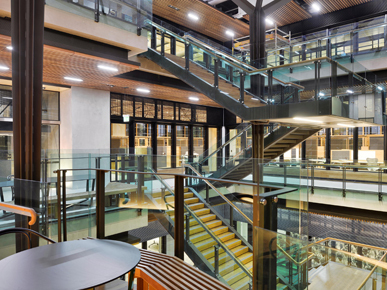 At Australian Architectural Hardwoods, we specialise in north coast hardwoods which are exceptionally beautiful and arguably the best hardwoods in the world. 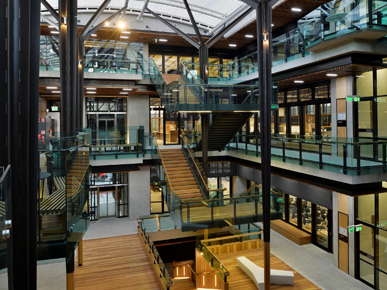 We search Australia, salvaging timber from demolitions of large buildings such as old wool stores, army barracks and wharves. 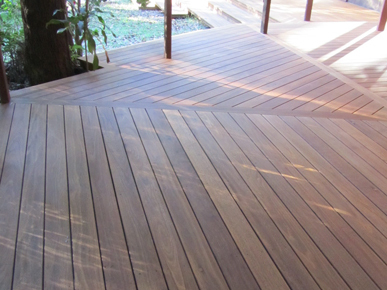 These sites provide a range of hardwood species and sizes that are fully seasoned and will not behave like green timber. 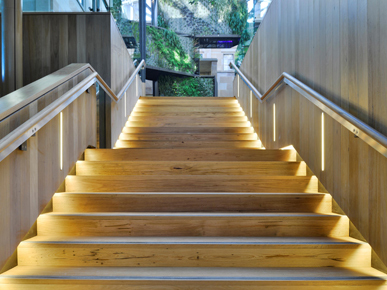 The timber has been allowed to season gradually over a long period of time - sometimes up to 100 years - and, as a result, it is more stable than most kiln dried timber. 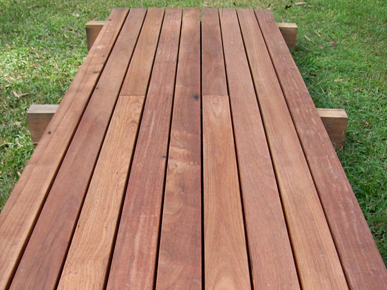 The salvaged timber is transported to our premises in the historic timber town of Kempsey, New South Wales, where we carefully de-metal and grade it. 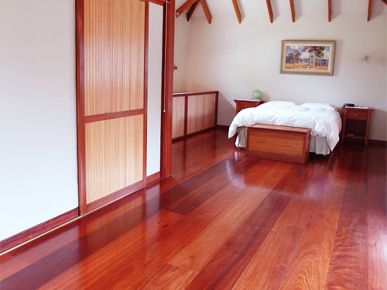 All graded timber is then stored in weather-proof premises until needed to ensure its continued stability. 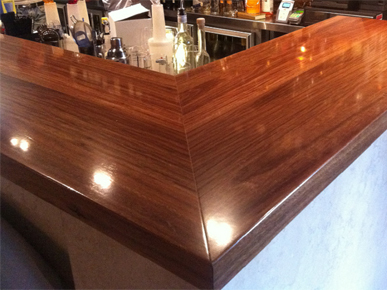 We don't machine our de-metaled material until we receive your order. 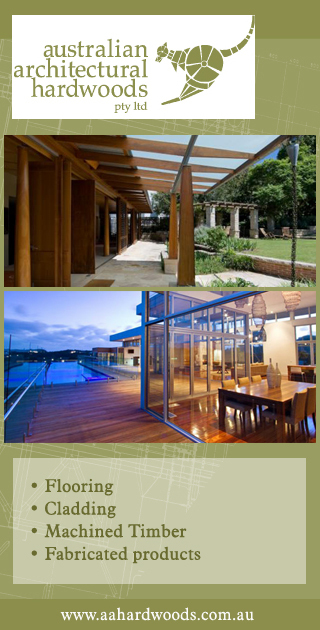 This gives us the greatest flexibility to satisfy your specific requirements.